Organize your small office or home office, includes articles on design, office cleaning and up keep and desktop organization. I´ve seen your messy office pictures on Facebook. Here´s help on controlling the home office clutter. What does you business email account look like? If you can't easily find what you are looking for then you may need some help. 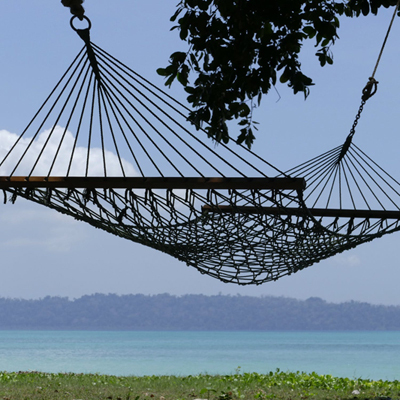 Create an Out of Office Checklist before heading out on your next vacation or business trip. Tips on decluttering, reorganizing and spring cleaning for your business or work space. Practical tips for making the most of the time you have to work on your small business. Use what works for you and discard what doesn't.